Marion, IN – Carey Services has announced its participation in National Direct Support Professional Recognition Week. 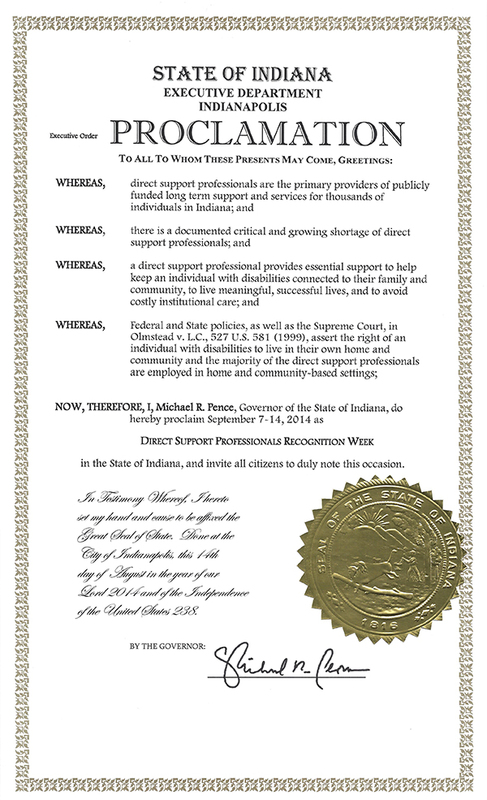 The week of September 7 through 13 has been designated as National Direct Support Professionals Recognition Week; Indiana Gov. Mike Pence recently issued a state proclamation in honor of the week. 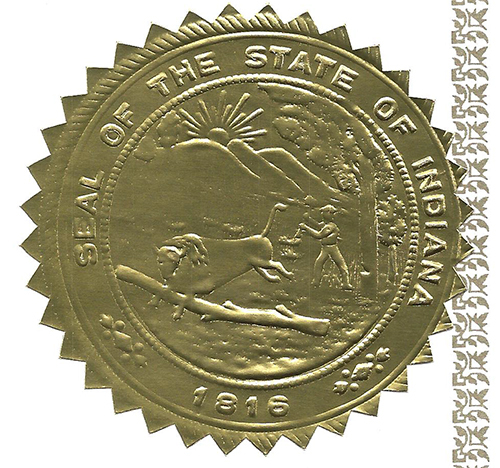 “The Carey Services direct support professionals, or DSPs, help individuals and families to turn abilities and barriers into opportunities every day in several Indiana counties,” said Jim Allbaugh, Carey Services’ president/chief executive officer. Carey Services employs 220 DSPs who provide daily services for residents and their families in Grant, Blackford, Hamilton, Wabash and Cass counties. Carey Services staff will have several activities to assure the DSPs feel recognized during this celebration week, Allbaugh said. DSPs are the people who work as direct care workers, in‐home support workers, personal assistants and attendants to ensure that people with disabilities are able to live independently in communities of their choosing. With an industry staff shortage, Carey Services is routinely looking for good, hardworking individuals to work as DSPs. Carey Services is the premier local provider of home and community‐based services for individuals with intellectual and developmental disabilities. Carey Services was established in 1954, and is celebrating 60 years of service during 2014. The vision of Carey Services is “Carey Services envisions all people, regardless of their abilities or barriers, as empowered and equally valued members of the community.” Carey Services is an accredited, community based, not‐for‐profit agency providing an array of services to people with disabilities and other low income individuals and families.